jdavis88 is a firefighter and paramedic who lives in Florida. He loves to travel and maintains a blog called Southern Travel Tips. Years ago, rarely did a child grow up and keep their tonsils. Most adults today can tell you about how they had their tonsils removed and got to eat ice cream, pudding, etc. while they healed. Although tonsil and adenoid removal does not happen quite as often as it did in the 1970s and 1980s, it is still a fairly common procedure that occurs for specific reasons. I recall having a doctor tell my own mother on multiple occasions in the 1980s that "if his [my] tonsils get any bigger I am going to take them out!" The doctor simply wanted to take my tonsils out because they were big, which they were, and are still. Sure, many doctors had specific reasons to take tonsils and adenoids out in those days, but many did so simply because they thought the glands were problematic and more trouble than they were worth. They did not know what the glands' purposes were, for the most part, and preferred to just take them out in most cases. 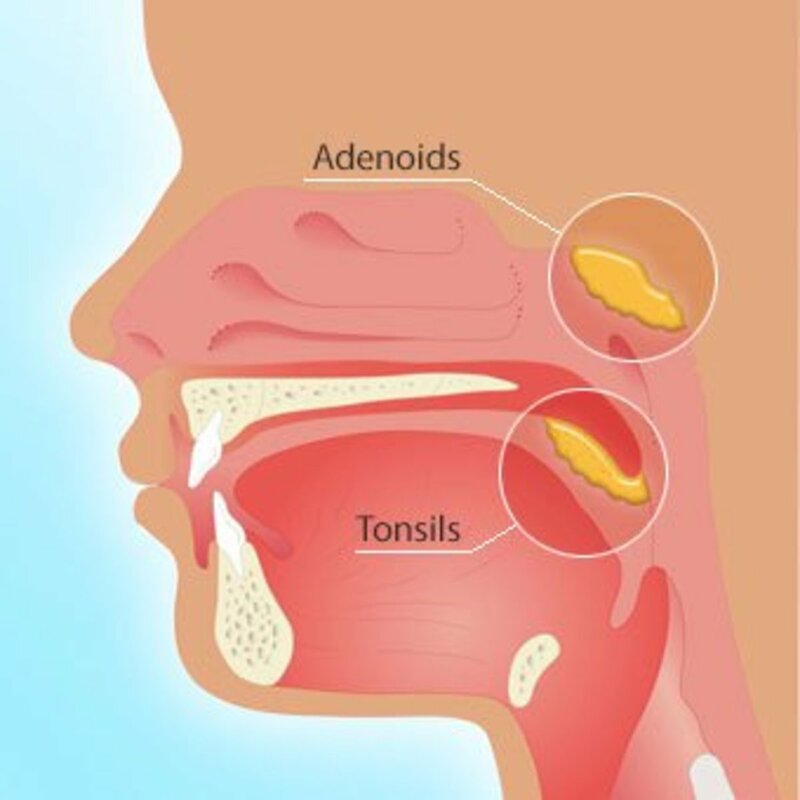 What Do The Tonsils And Adenoids Do Exactly? The palatine tonsils, commonly just called tonsils, are the two glands seen on either side of the inside of a person's throat, just behind the tongue. Although many biologists and doctors hold the tonsils as a first line immune defense, how, exactly, they contribute to the immune system is unknown. Although much is unknown about them, though, doctors are less likely to take them out as they were in years past. The adenoids, or pharyngeal tonsils, are glands located just behind and above the soft palate and uvula, where the nasal passages open into the back of the mouth. Adenoids are also considered a lymph or immune gland and are thought to aid in the immune response, generally in children, as they usually shrink as a person exits early childhood. The primary reasons for both tonsillectomy and adenoid removal all have to do with inflammation and infection. The tonsils are likely to be removed if they are constantly getting infected which can lead to chronic throat pain and other upper respiratory illnesses. Also, they may be removed if they are deemed to be causing breathing difficulties, such as sleep apnea, and basically occluding the airway. The adenoids are usually not removed unless infection or enlargement affect the nasal airway or increase production of secretions in the nasal cavity. The adenoids can also affect drainage of secretions and fluid from the inner ear, which is why they are often removed when a child has problems with recurring ear infections due to inner ear drainage. This relatively simple procedure can make a huge impact on issues like chronic earache. Have You Or Your Child Had Your Tonsils Or Adenoids Removed? 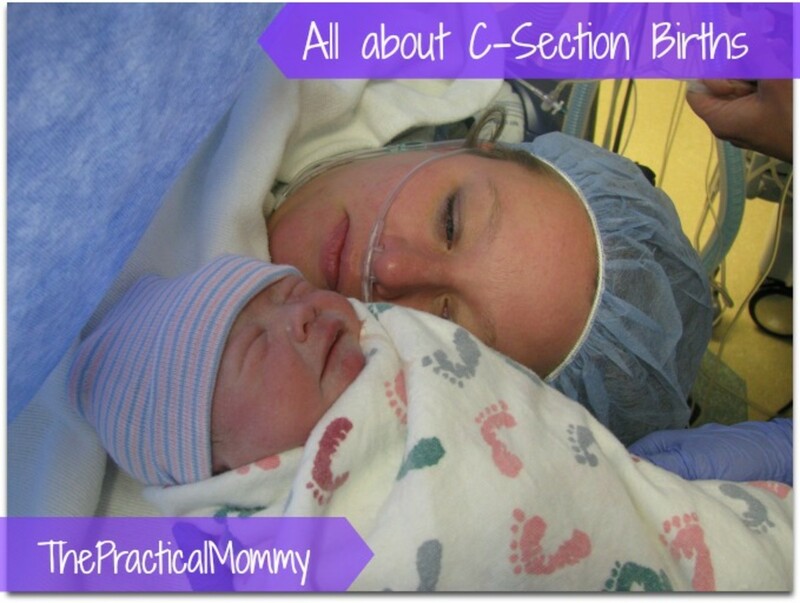 The removal of either or both the tonsils and adenoids involves the child or person being anesthetized. As any procedure involving anesthetics is serious and has serious risks, the procedures are done with much precaution. Any candidate for the procedures, therefore, must be in good health, without extenuating medical conditions, and must have predetermined reasons for the procedure. The tonsillectomy procedure involves removing the two glands with either a scalpel or via electrocautery (cauterizing device). In some surgery centers laser cutting devices can be used. The tonsils are then removed through the mouth and bleeding is generally ceased via electrocautery, although sutures can be used. After surgery, the patient is brought out of anesthesia, any airway securing devices removed, and the patient is monitored until they are ready to be taken home. Most commonly, the patient will have a sore throat for a couple days but recovery is fairly quick. 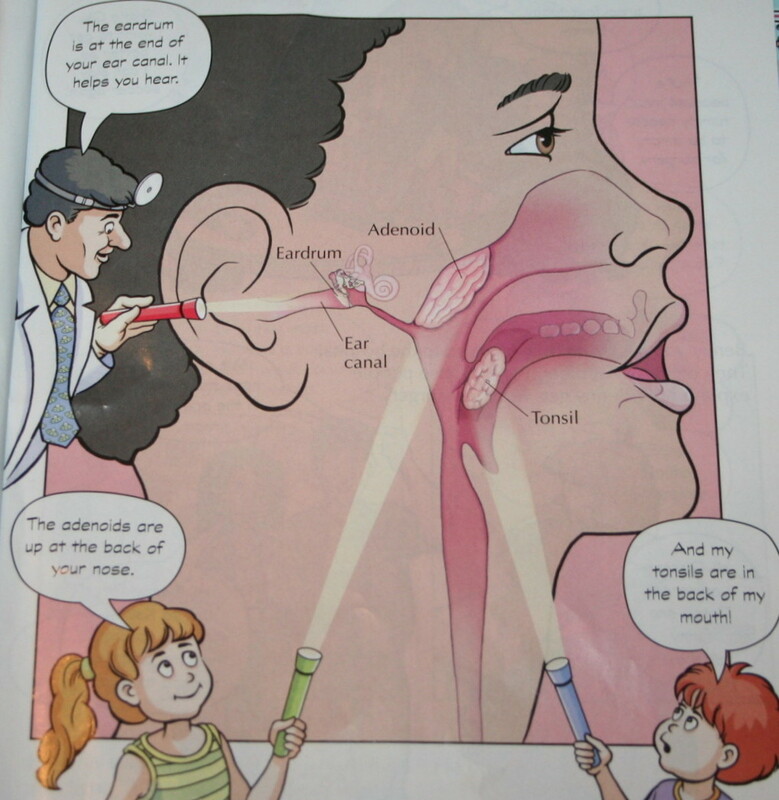 Adenoid removal is fairly similar to the tonsillectomy, except that the surgeon or ENT specialist often has to do much of the procedure while looking through a mirror due to the location of the glands. 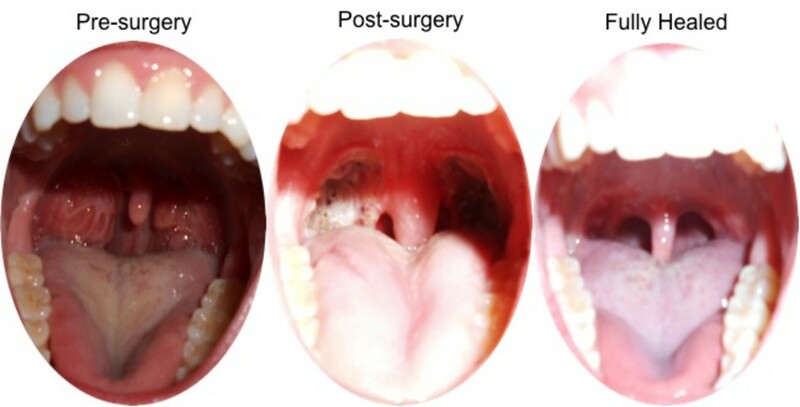 As these glands are generally removed due to infection, and due to the smell of the electrocautery, the patient will experience very bad breath for 2-3 days after the procedure. Sore throat will also follow this procedure, but a majority of the discomfort comes from the placement and removal of the airway secure device used (generally either an endotracheal tube or a laryngeal mask airway). 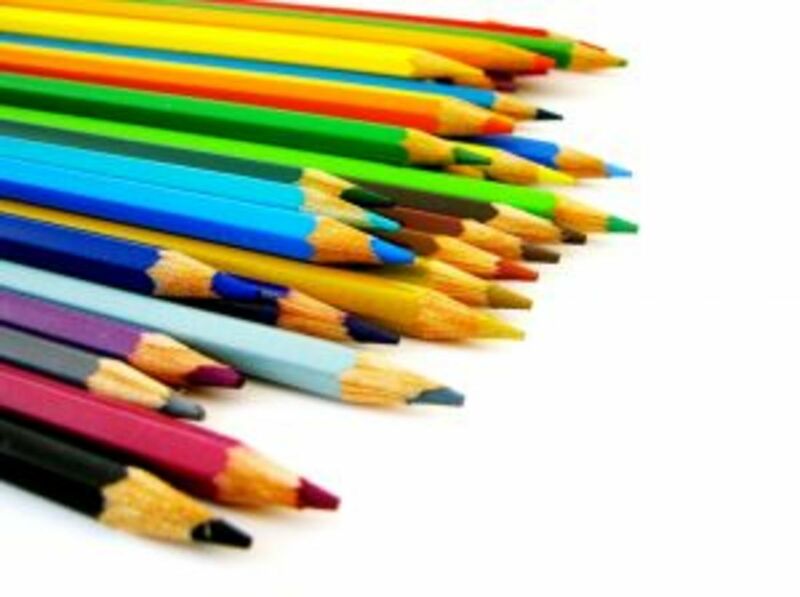 Sending Your Child Off to Kindergarten: Are They Prepared? My parents had my adenoids and tonsils removed, I now find in later life I suffer more and more throat and chest infections each year. I am also continually clearing my throat and have coughing fits. Having been extensively examined in hospital under anisthetic the conclusions are scar tissue causing cough and no first line defence against infections. I wish they had left me complete. Great Article! My 5 year old son is getting ready to have his adenoids removed next week. I am glad I found your article!